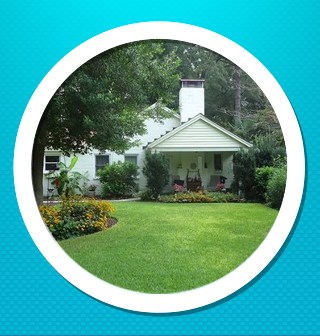 Yard Rehab by Oasis is a locally owned and operated family business. We started this company over 22 years ago with a focus on irrigation, and have since expanded our services to fulfill the needs of our customers. 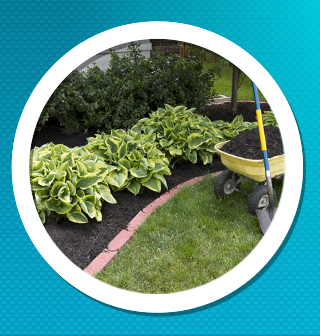 With services including outdoor lighting, bed clean outs and mulch installation, we can make your yard the envy of your neighbors. 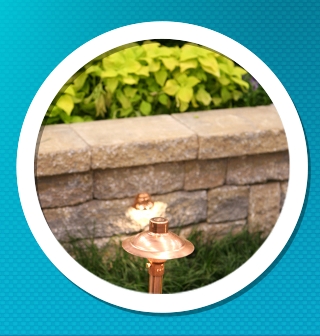 Our customers know they can count on us to keep their yard looking like a tranquil oasis.